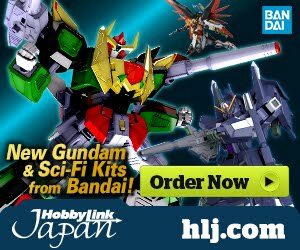 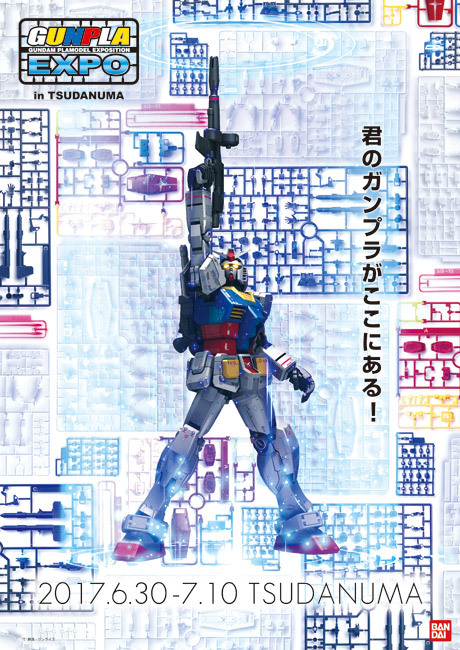 Bandai Hobby announces the GunPla EXPO Japan Tour 2017 that will take place in TSUDANUMA, Japan. 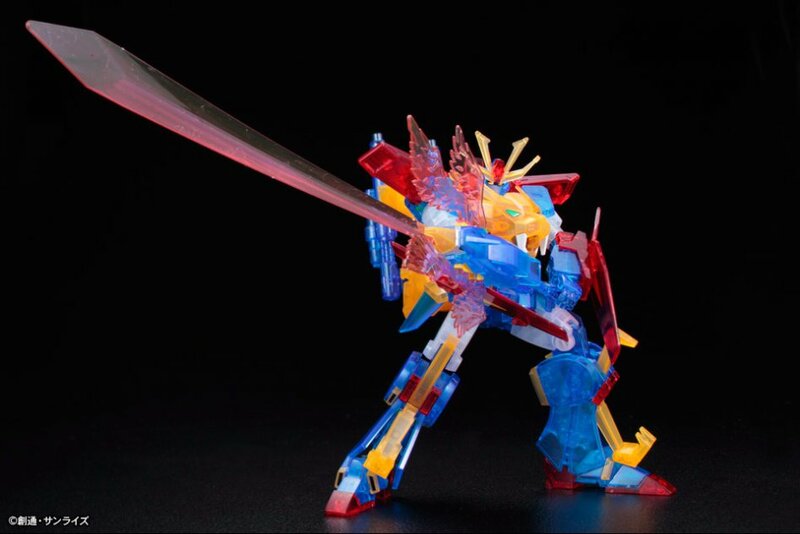 From June 30 ~ July 10, 2017 at Tsudanuma Parco (Chiba Funabashi City), Main Exhibition Hall A-kan 3F · Special Venue. 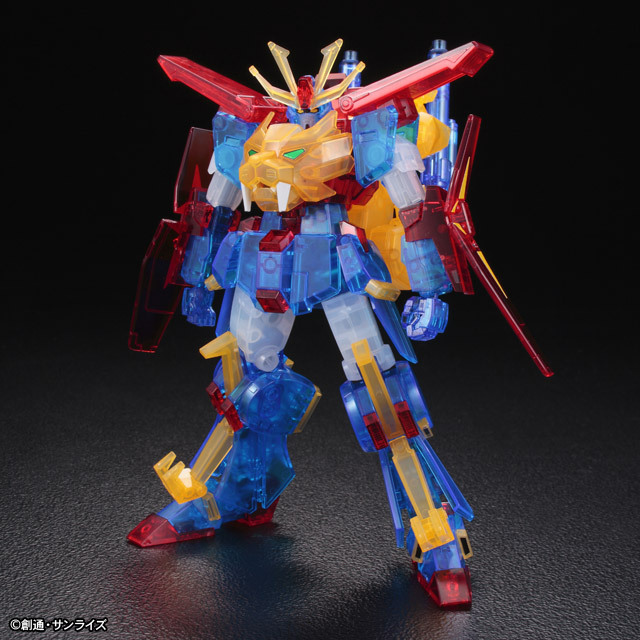 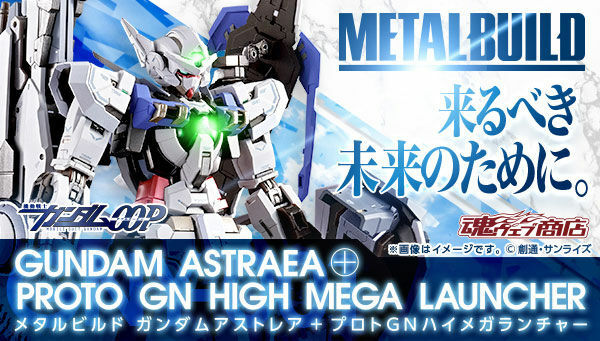 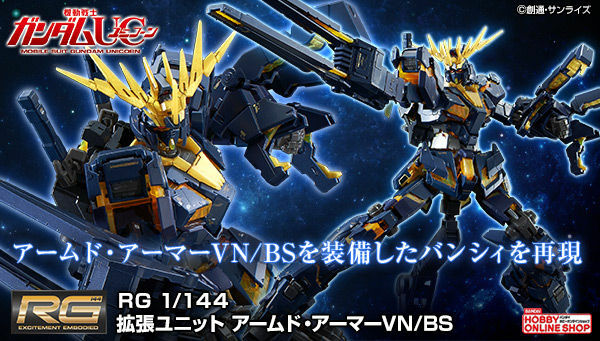 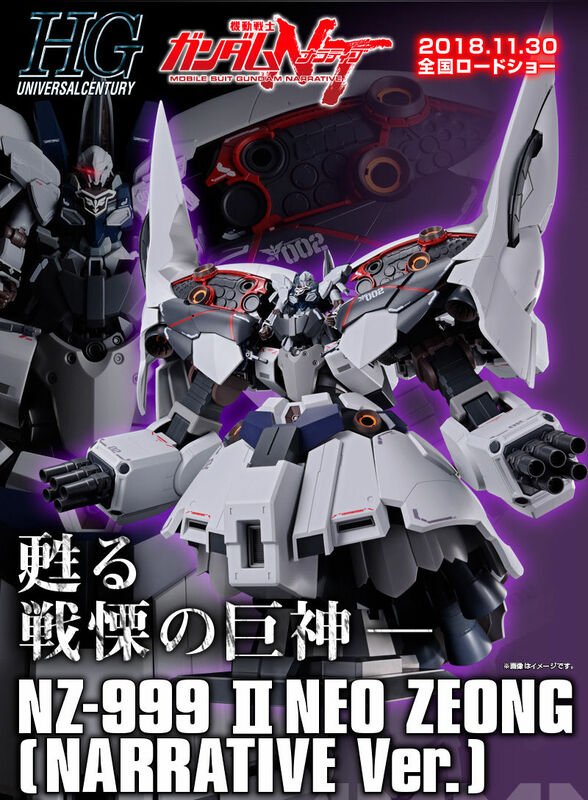 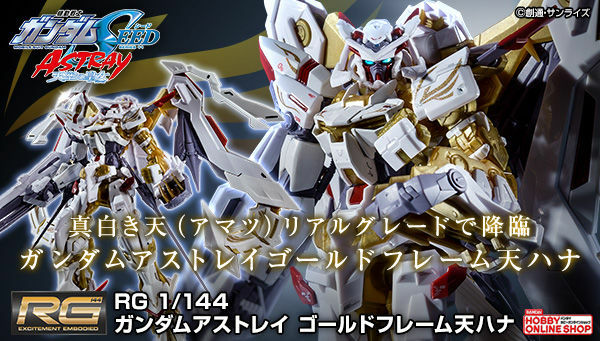 The event will also be selling the newly announced exclusive clear color version of HGBF 1/144 Gundam Tryon 3, for 3,020 Yen along with the other exclusive GunPla merchandise for GunPla Expo.